Denmark is the second peaceful country on Earth since it’s really a safe place to live in. Even while Copenhagen, the capital of Denmark, was under occupation by the Nazis during the World War II, it still did not fight. The point is that people living in Denmark prefer to focus on economic matters, instead of involving themselves in various armed conflicts. Danish people are very friendly, open and helpful. 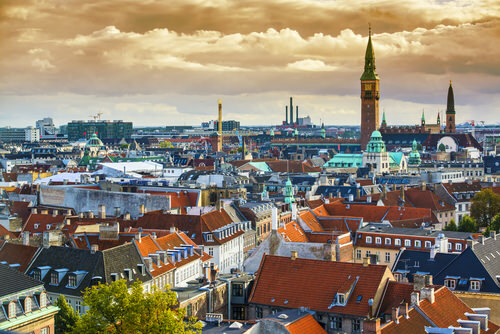 Personally I have been to Copenhagen twice and I wish I lived in this wonderful city. I’m pretty sure that those who have been to Denmark at least once could say the same.